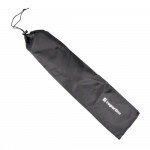 LASTING WSM are thermo socks for tourism. Fabric is double layer plush containing merino wool, which is a unique natural material that generates heat when wet, provides excellent thermal insulation and takes moisture away from the body. 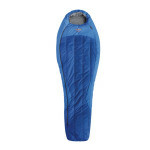 The single foot linkage improves the overall ventilation of the feet and improves the overall balance of heat. Fingers and heels are reinforced with protective zones that provide walking comfort and long life in the busiest places. 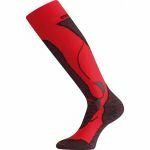 The socks are made with an elastic bandage that ensures a comfortable and comfortable fit to the leg. 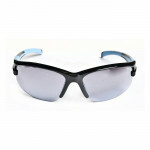 Their antibacterial silver ion treatment stops the growth of bacteria and fungi. - The highest quality Australian wool, which provides excellent thermal insulation, generating heat when wet and moisture out. The fine merino wave has all the positive qualities of the wave but is soft and pleasant in contact with the skin. 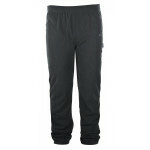 Mens fleece pants HI-TEC Nevada can be used as outer garment or as a "..
Mens fleece pants HI-TEC Resoto can be used as outer garment or as a "..
UV400 protection, TAC polarized lenses, REVO coverage.. 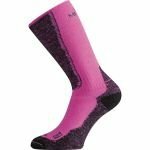 LASTING WHI are thin socks containing merino wool, which is a unique natural material that generates warmth when wet, provides excellent thermal insulation and takes moisture away from the body. .. 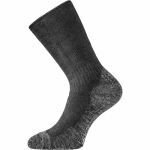 LASTING WSM are healthy thermal socks for tourism from a double layer plating containing merino woolЛ.. LASTING TXC are fit fabric thermo socks containing BB ACRYLIC - acrylic and merino wool, which is a unique natural yarns that generates heat when wet, provides excellent thermal insulation and takes m..
Изработени от фина мериносова вълна, подходящи за температури от +5°C до -35°C.. 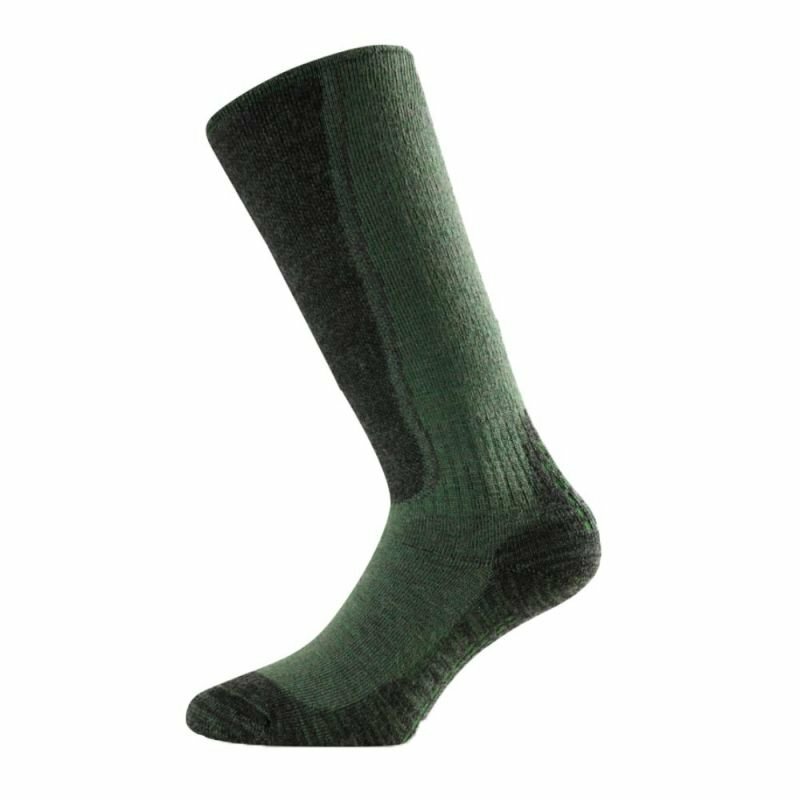 Wool ski socks, with a temperature range of + 10 ° C to -10 ° C..